Welcome to our Ibiza Club Tickets Guide. We get asked a lot of questions about buying club tickets in Ibiza so here is our comprehensive guide. 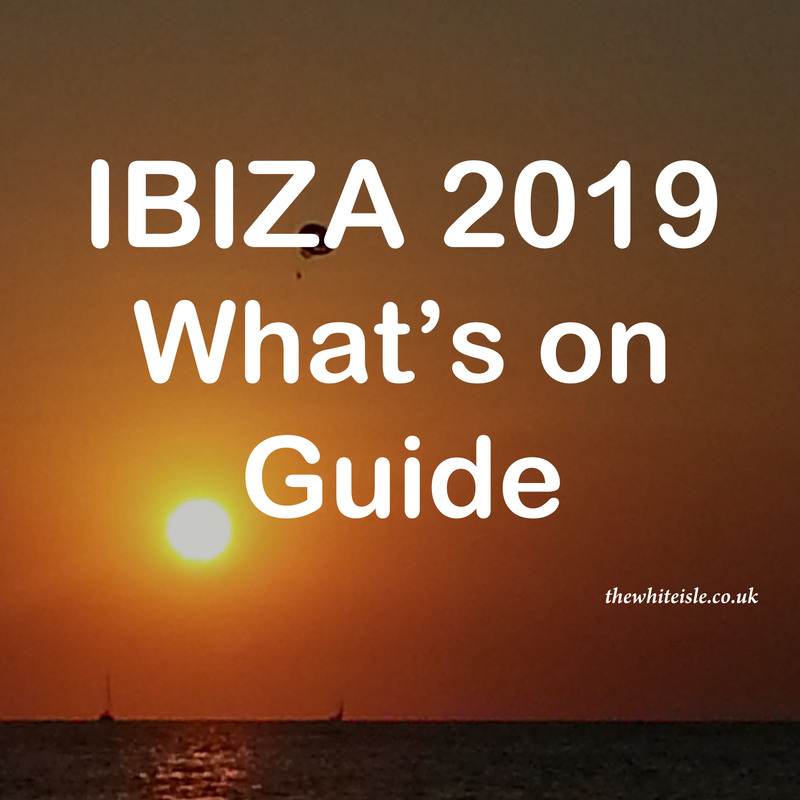 You can find our Ibiza Club Calendar here or our Boat Party Calendar here so you know what’s on when in Ibiza. Buy before or when you are there? Our advice is to buy beforehand from Ibiza Spotlight or reserve your tickets from Ibiza Disco Ticket. Most importantly you will have a ticket and you won’t be faced with the disappointment when none are available on general sale when you arrive on the island. For the bigger events they do sell out in advance and 2018 saw Elrow and Pure Pacha on Saturdays both sell out on multiple occasions as well as both David Guetta events amongst others. When buying from Ibiza Spotlight you get an e-ticket and the clubs have a separate queuing system for people with e-tickets. They tend to be much faster flowing than standard ticket lines which means you miss out on less of the music than those in the longer queues. Ibiza Spotlight also allows you to cancel your tickets up to 24hrs before the event with a full refund so you can rest easy even if you cannot attend for whatever reason. Ibiza Disco Tickets offer a reserve tickets system which will be ready to collect when you arrive in Ibiza, for a small deposit of 5 euros you can reserve them beforehand, then pay the balance and collect at numerous ticket outlets across the island. This comes with the advantage of guaranteeing your tickets are yours and won’t sell out before you arrive. Your deposit is fully refundable and tickets are exchangeable until the day of the event so if you’re not sure how many of you are going this saves one person buying them all in advance and unreliable johnny pulling out at the last minute causing you issues and being out of pocket. The price seems high can you get cheaper tickets for us? The simple answer is the price is the price whether you buy shortly beforehand or while you on the island. 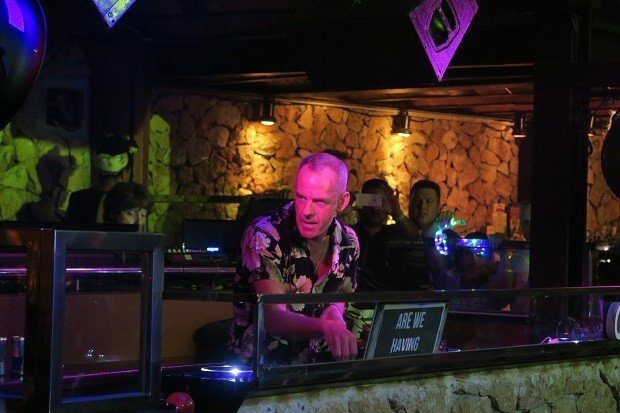 You have to compare the Ibiza nightlife as like individual festivals with lineups that match and we believe the ticket prices are fair for the popularity of the artists at the moment. For the lesser nights such as Espuma at Amnesia or the Water party at Es Paradis the tickets are cheaper and if you have a large group you may find discounts from seller’s available. However, the best way to get reduced priced tickets is to be on the ball and book way in advance, for example, we booked Zoo Project at Benimussa Park and got the early bird special for €18.00 each, the standard price was €35.00. I met a guy on the beach/street/social media who is selling them for half price. Be warned buying them from strangers on the beach, on the street or even over social media can be a very risky business and they may or may not be genuine tickets, plus it is illegal to sell tickets on the street in Ibiza now. The guy may seem sound and your best mate but the bottom line is he could be anyone with any piece of paper in his hand. Only ever buy from official ticket outlets online or in the resorts this way you won’t be left out of pocket and be left standing outside the venue while all others party the night away. 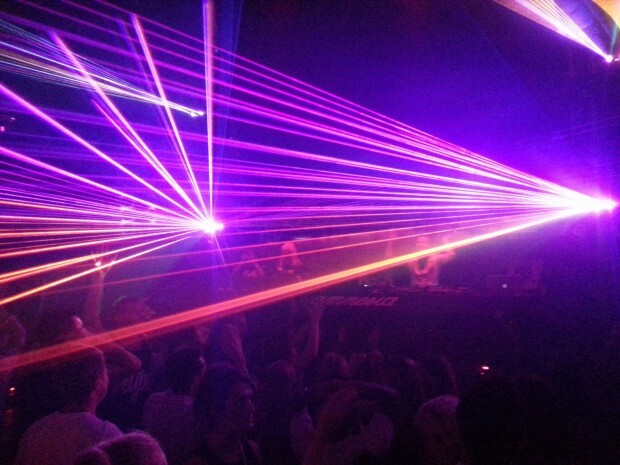 We have always used Ibiza Spotlight since our very first trip to Ibiza. 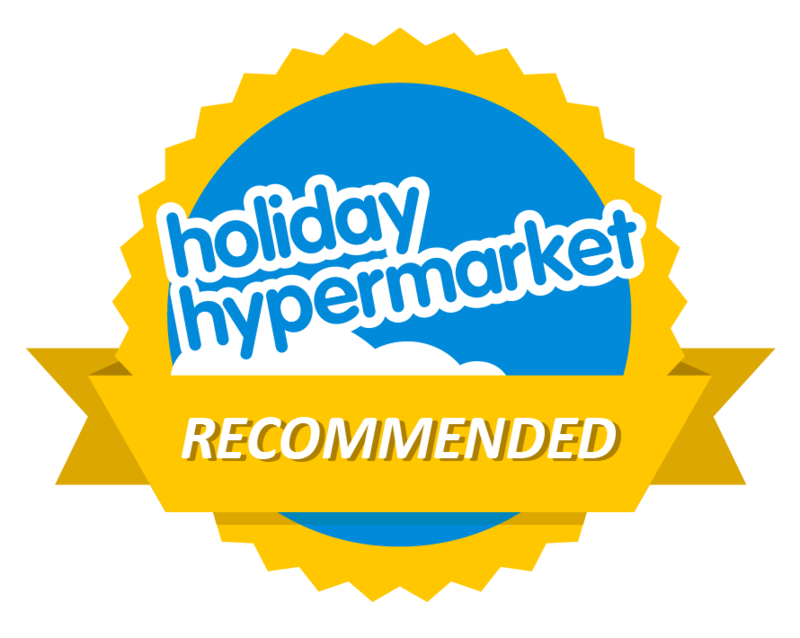 Not only for club nights but for activities such as the Aguamar waterpark or Parasailing and the like. For activities, you can book a date range for the length of your holiday so it is completely flexible and you are not tied to go on a specific day or time. 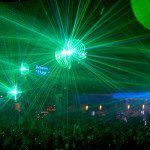 We also recommend Ibiza Disco Tickets after a large group of friends used them for several club nights where one of the party organised and reserved them in the UK beforehand and then didn’t end up out of pocket when one of the group couldn’t attend at the last minute. With A list headliners, tickets do sell out in advance, don’t get caught out book or reserve your Ibiza Club Tickets in advance. IBT have been selling tickets in Ibiza for many years, are Ibiza based and we have heard of no complaints against them or ticket let downs in our time of working with them. Hi I’m going to Ibiza next year in July and was wondering if you could recommend a good ticket outlet for me. I’ll be travelling solo so don’t want to miss out or be taken for a ride. This is my first time clubbing in Ibiza and I want it to be a memorable time. We would always advise buying in advance online this way you are guaranteed entry and less queuing when you arrive at the clubs. or Ibiza Club Tickets where you can reserve in advance for 5 euros and pick up and pay the balance on arrival at over 20 different ticket outlets across the island. Alternatively, if you wish to buy once you arrive pretty much everywhere sells tickets from Hotels to Bars to on the street kiosks and all are fine. The only place I wouldn’t buy a ticket from is some random person on the beach or walking the streets.